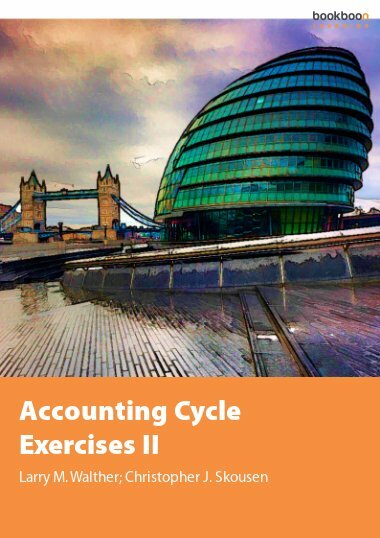 This exercise book is the last of three exercise books that correspond directly with the Long-Term Assets textbook. 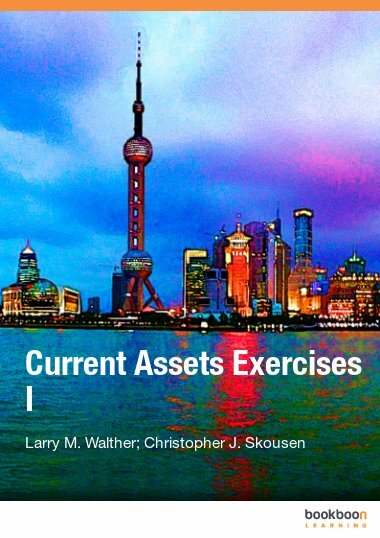 This exercise book is the last of three exercise books that correspond directly with the Long-Term Assets textbook. 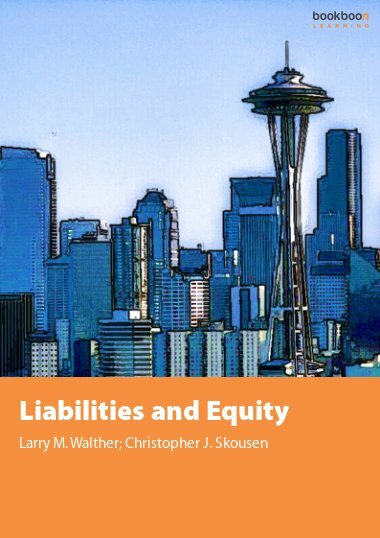 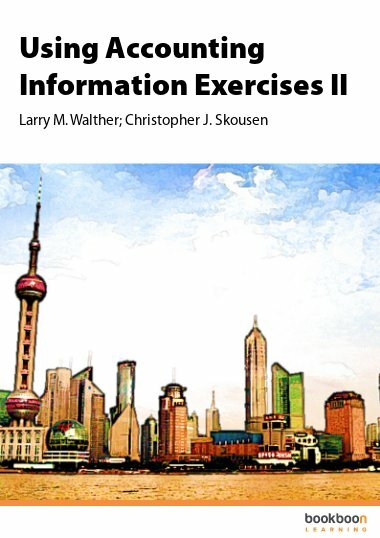 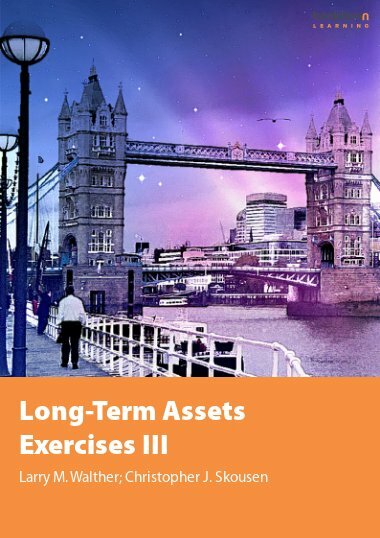 The exercises relate specifically to Part 3 of the Long-Term Assets textbook. 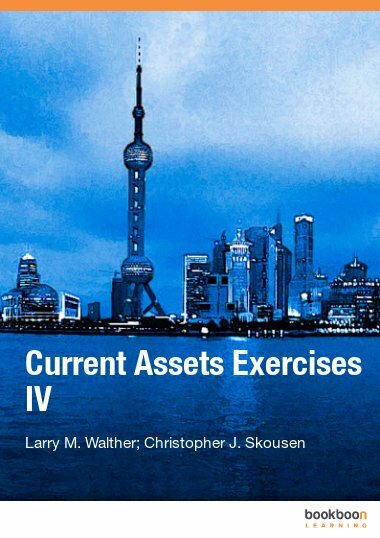 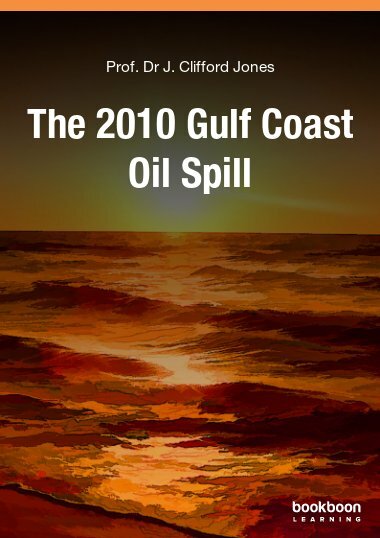 Exercises focus on advanced property, plant, and equipment topics, natural resources, and intangible assets.